The latest research from Hotspotting's Terry Ryder outlines while Sydney and Melbourne's markets have come off the boil, Brisbane's roughly half the price with a notable higher rental return, making it more appealing for investors. 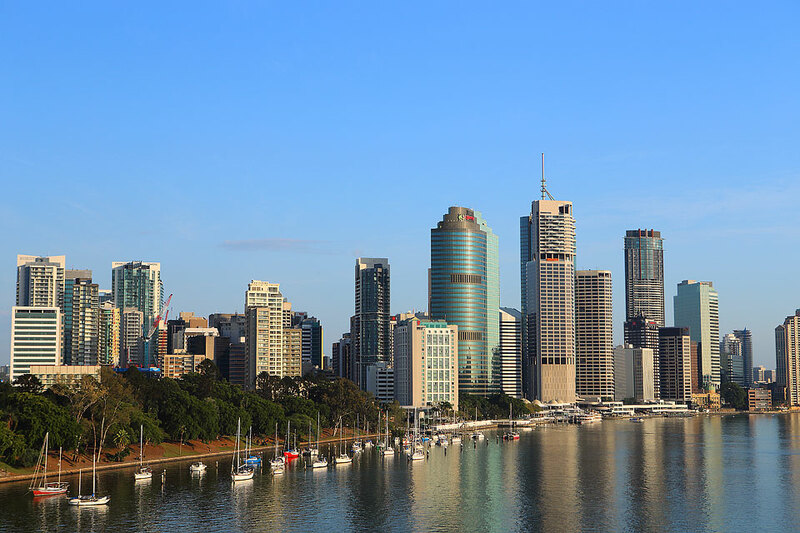 Mr Ryder has identified Brisbane's relatively moderate price growth in the past two or three years, "Brisbane's prospects are set to grow as the state economy improves after several years of lukewarm performance." Brisbane's north, around the Moreton Bay region was leading the market activity according to Mr Ryders research, with the key drivers of affordability, infrastructure and close proximity to employment, specifically the completion of the Redcliffe Peninsula rail link. To the South of Brisbane, the suburb and city of Logan was also a strong performer. Mr Ryder said it had been a "market leader" in the past two years. 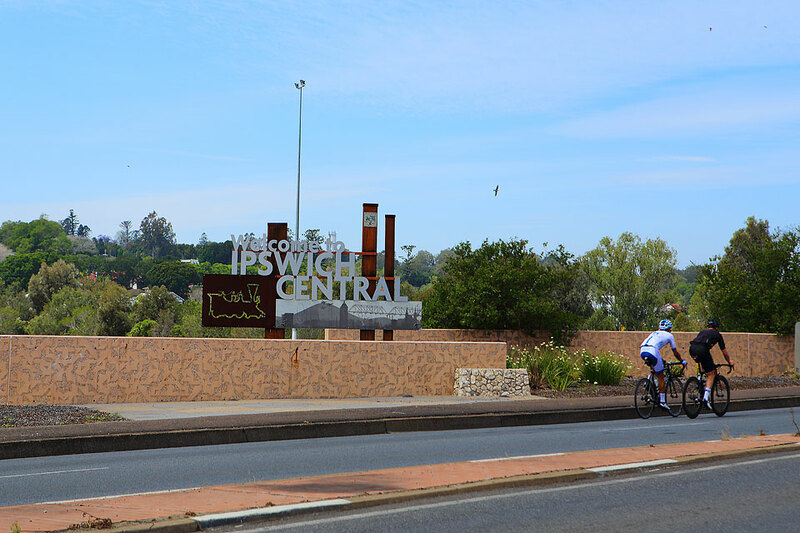 Mr Ryder said suburbs within Ipswich City, had similar qualities to Logan, with many of those suburbs now delivering good price growth.